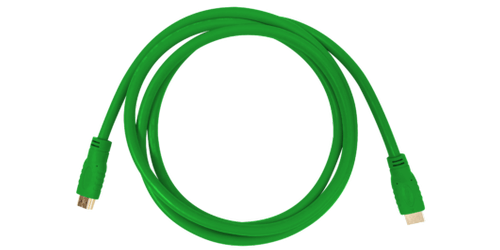 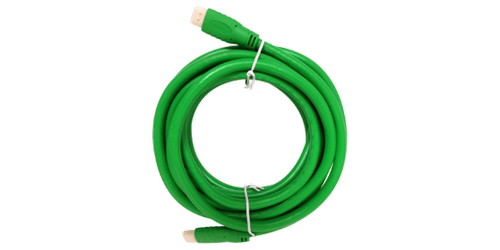 The CA-HDMI-GRN-5 from Aurora is a 16.4' HDMI 2.0a video cable. 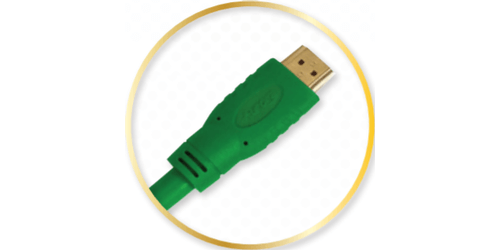 This highly flexible high-performance HDMI cable features the highest quality resolutions sought after in the pro A/V world and in home theater entertainment industry, 4K@60Hz 4:4:4. 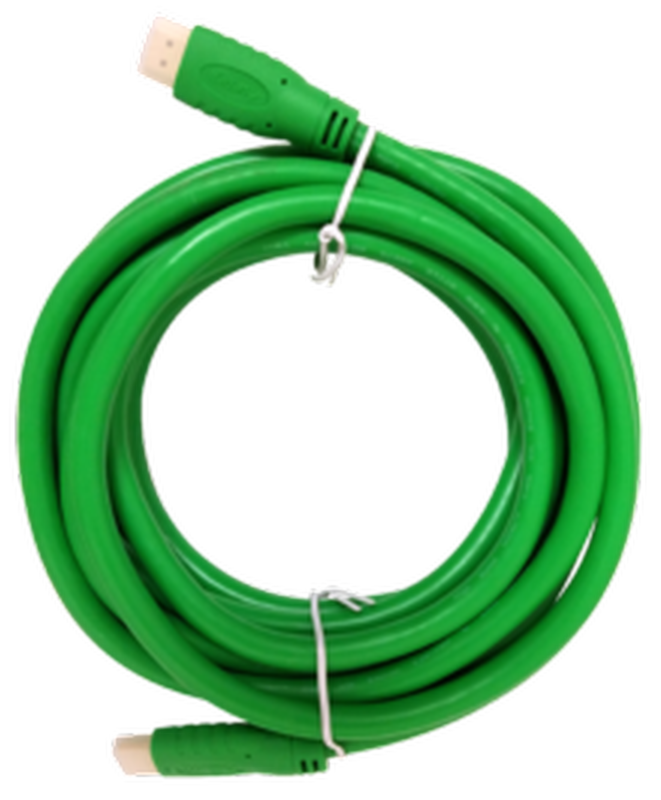 These cables are equally fast, sitting at a full 600Mhz bandwidth with 18Gbps throughput and feature HDR (High Dynamic Range). 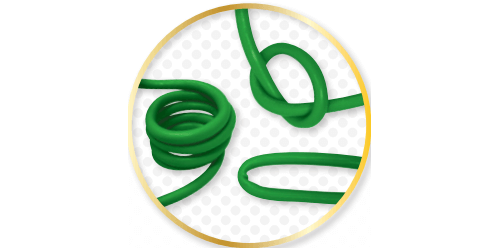 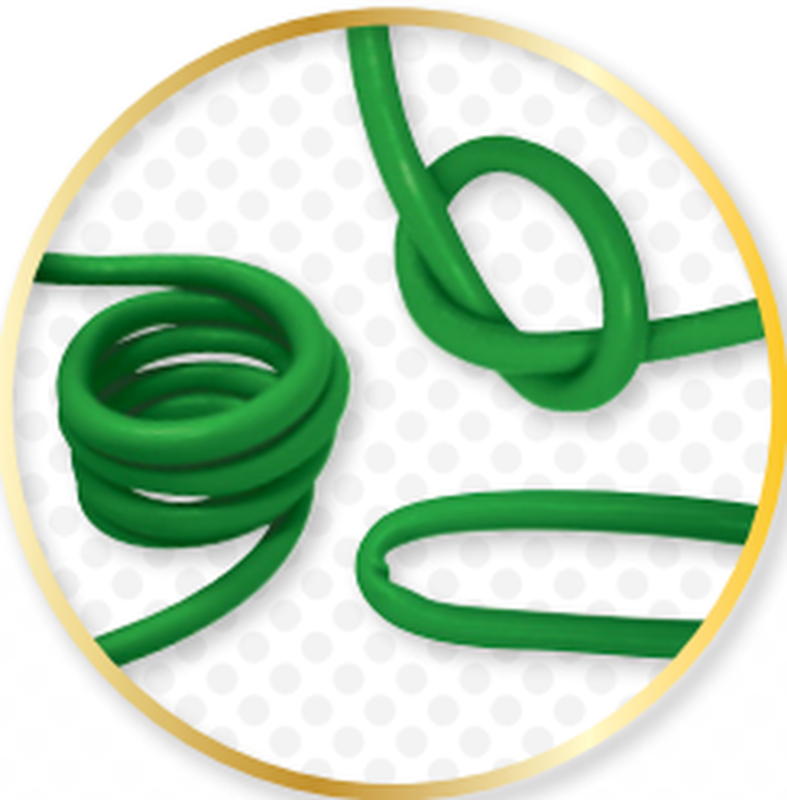 With easy grip connectors and an enhanced strain relief, these super flexible cables will still operate even when they are coiled or pinched. 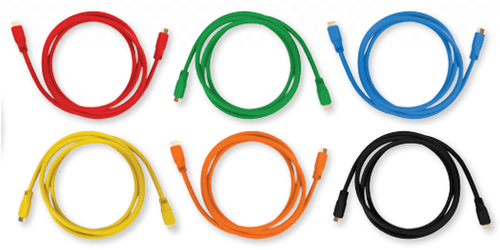 They come in an array of various colors and lengths. 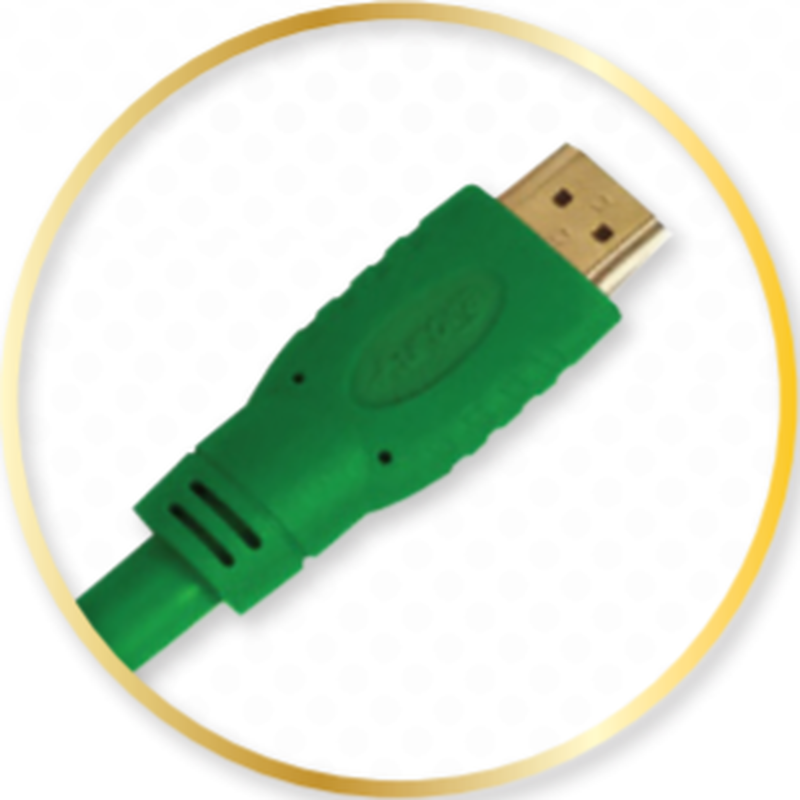 Make sure you are receiving and streaming the best in 4K resolutions with Aurora's HDMI 2.0a cables. 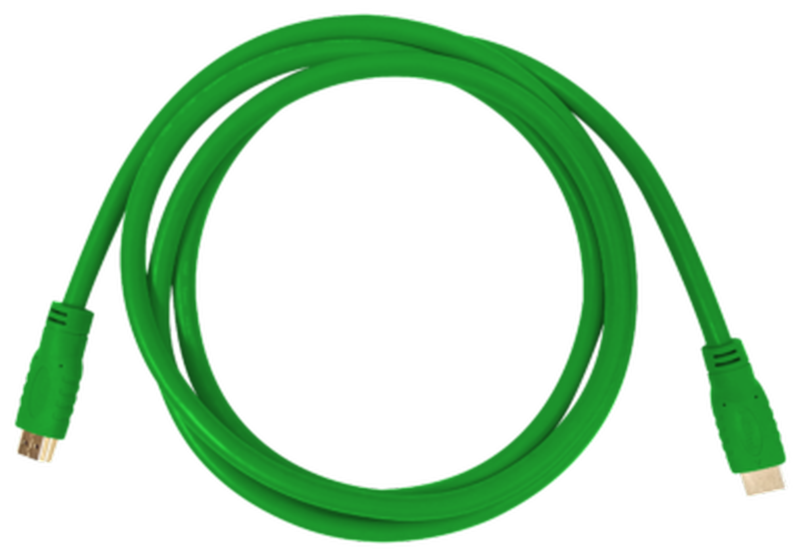 The flexibility and weight of a thin cable, the quality of a thick cable.